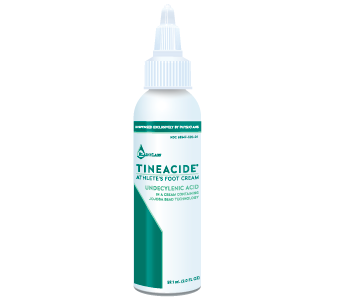 Blaine Labs Tineacide Athlete’s Foot Cream Review - A Wise Buy? cream provides relief from burning and itching with its first application. prevents fungi from growing on the skin. apply it on spaces between the toes. We did not find any information about possible side effects. 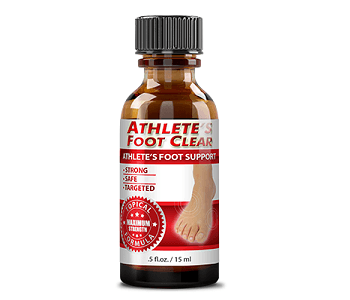 manufacturer and are both designed to manage athlete’s foot. reviews on the product, which is concerning. Antifungal Cream. Lastly, it is not indicated how long the guarantee period is.